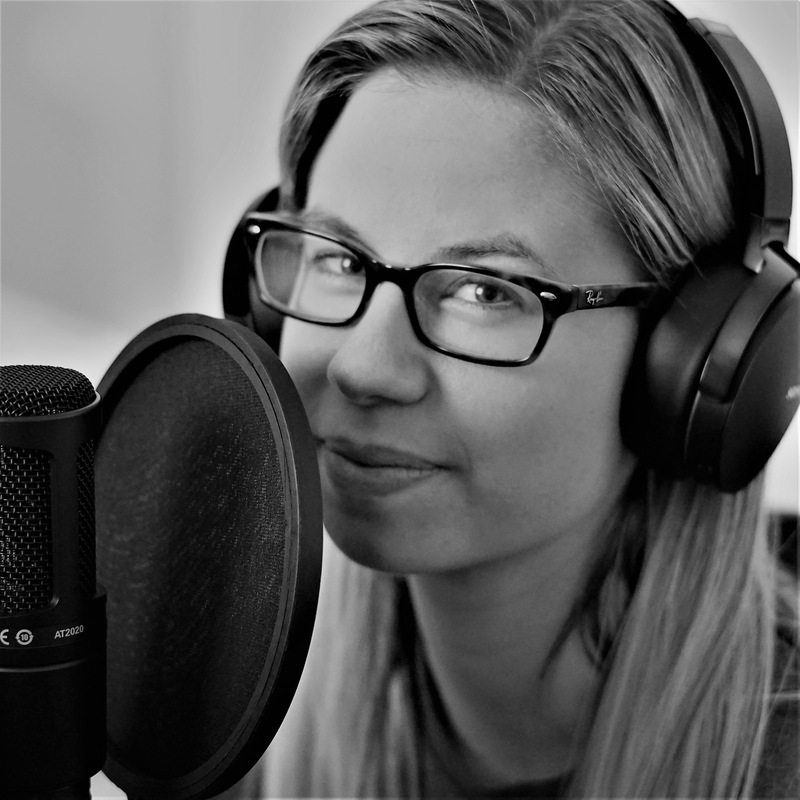 Today, it is my pleasure to interview fellow fangirl, Shelby who is an engineer by profession and a podcaster by passion. I first became aware of Shelby through the Star Wars podcast Hyperspace PodBlast that she co-hosts with her fiancé Bryan. Welcome Shelby to The Adventures of The Everyday Fangirl and thank you for taking the time to answer these questions about being a Fangirl. I think I’ve been into “geek culture” for as long as I can remember, starting out watching Sailor Moon after school everyday. That grew into a love of all sorts of fandoms, but my most recent and most intense fangirl obsession is Star Wars. Social media is an amazing tool to connect with people. I think as social media has matured, so have fandoms and their acceptance of women online. I think overall things are getting better for women in this space. That or I’m just better at avoiding it! But I’d really like to highlight that social media has helped me to develop amazing friendships and engage in great discussions. So my Star Wars fandom story is probably the most interesting. At a very young age, I was “made” to watch A New Hope by a parent. I thought it was good I think, I don’t have any negative memories, but never watched anything else. After that, “I’ve never seen Star Wars”, was my interesting fact, and even when I thought about checking it out, it seemed too intimidating and huge to get into. Then my fiance Bryan (who is the epitome of a Star Wars fanboy) slowly but surely encouraged me to get caught up before The Force Awakens came out. We sat down one weekend and I was hooked! From that point forward, Star Wars became a part of my life I didn’t know was missing. Star Wars fans have taught me that a passion for an IP can lead to incredible creations. The originality and crazy things fans come up with continually impress and inspire me. To see the personal impact Star Wars can have on individuals is just awesome and social media enables us to highlight those stories. Oh goodness, here we go. Anime/Manga would be a close second to Star Wars. My most recent interest is RPGs, so I’m dabbling in D&D and hopefully in the future Starfinder and Edge of the Empire. Also, in no particular order: Stranger Things, Wonder Woman, MCU, Harry Potter, LoTR, Rick and Morty, Adventure Time, Gravity Falls, and many more. Be yourself! There is no right or wrong way to be a fangirl and no one is the gatekeeper to the title. Don’t get discouraged if others try to push you out of the space. As a “fangirl” of math and science as both a passion and profession, I’ve learned it’s better not to try to fit the male mold as a woman, but to figure out how to claim the space for you to be who you are. Reblogged this on Hyperspace PodBlast. 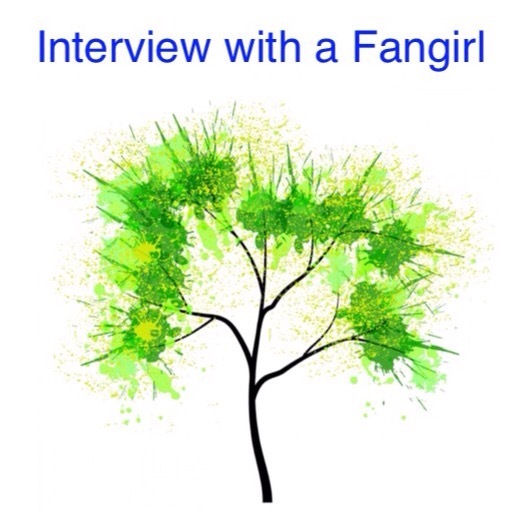 Great interview with an awesome fangirl & person!